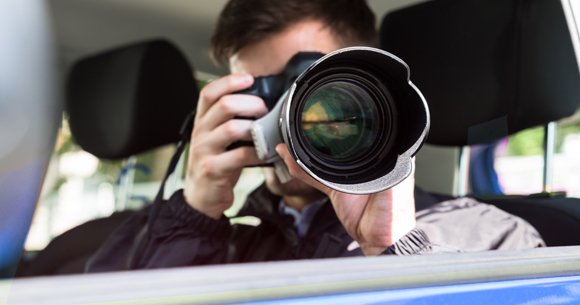 Surveillance of a person is a very sensitive and discreet activity which demands a high level of professionalism and integrity. Regardless of whether it concerns a partner, children, or people in your personal environment, it is especially important in those cases to act with a high degree of discretion. The reasons for surveillance may differ significantly. It may be to establish whom the child or partner associates with or whether the partner conceals facts like a gambling addiction, contacts to the red light milieu or costly hobbies. Upon concrete suspicion and based on a justified interest, surveillance and inquiries are not only allowed but often also the only way to gain clarity. We’re looking forward to a first conversation with you!